RIYAD MAHREZ will sign for Arsenal ‘in the next few days,’ according to Algerian news sources. French-speaking website Le Buteur is reporting that the 25-year-old winger will sign for the Gunners for a fee of around £37m from Premier League champions Leicester City. And the Algerian news-site even goes as far as to say Mahrez has ‘agreed terms’ with Arsenal, and the only thing left is for the transfer fee to be agreed. SunSport has previously reported how foxes boss Claudio Ranieri has warned Mahrez he could become a forgotten man if he moves to a bigger club. The Italian believes he is the man to get the best out of the Algerian winger. Ranieri says PFA Player of the Year Mahrez, 25, will get more game time with his champions. 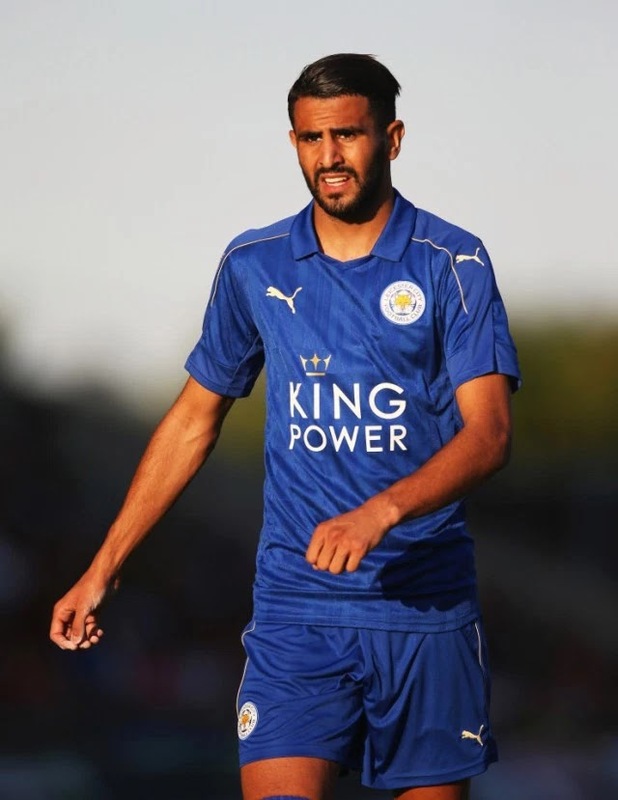 Reports in France have previously suggested Mahrez has made his mind up that he wants to leave. However, Foxes boss Ranieri reiterated that the Algerian playmaker, 25, was not for sale after the International Champions Cup win over Celtic on Saturday. Arsenal are currently in the US as they prepare to take on an MLS All-Stars outfit later today.